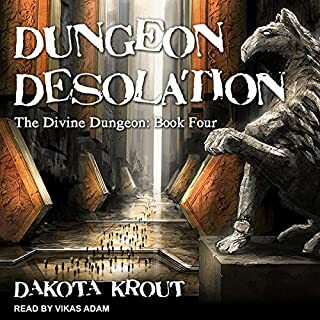 A full ebook copy of this book in interactive PDF format is included and can be downloaded by clicking the "PDF" link in your Audible library (it's in the "Title" column). 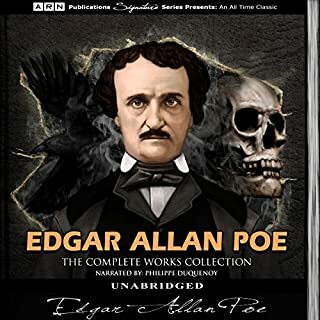 This PDF includes the audiobook chapter numbers, to make navigation easier. 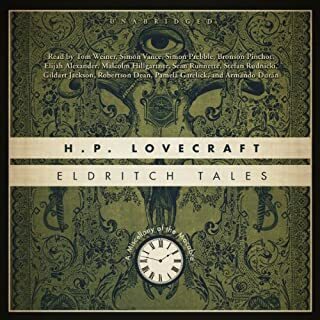 I love lovecraft's works but the narrator sounds emotionless a lot of the time which takes away from the experience. 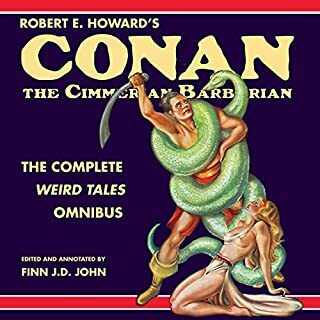 The stories themselves are good though so its still worth listening to. This gives a good feel for the Lovecraft style of prose, but the faux-Georgian English and casual racism get a little boring after a while. Also, the traditional lovecraftian stuff is from the second half of his career, so this is more of a starting point. Little bit difficult if you're not born english speaker. Definitely worth every penny. The Great Old Ones are waiting for you. 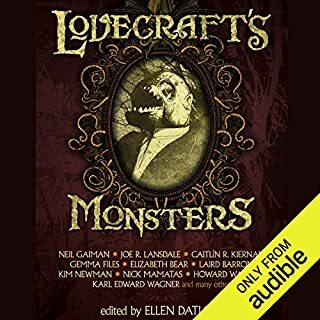 Narration sounded great to me, just the same as the other volume which I listened to before, with the later stories in it. The mini-biographical sketches of each year of Lovecraft's life were really interesting and in a couple cases changed the way I thought about the stories that he wrote in that year. Glad I didn't listen to those other comments from the three guys who left one-star reviews. A couple of those guys seemed to think it was Celebrity Mean Tweets with Jimmy Kimmel. I guess not everybody is going to love anything, so like the one guy said, listen to the sample before you decide. Aside from all of lovecraft's supernatural stories contain the relevant information from his life. 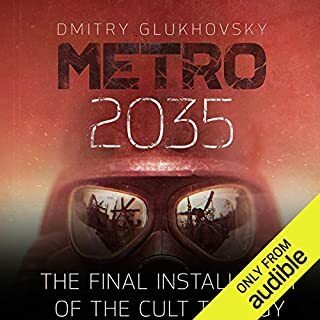 The book was very good on the whole, particularly the latter half, and I would recommend it to any fan of the science fiction or supernatural horror-mystery genre. If you could sum up H.P. 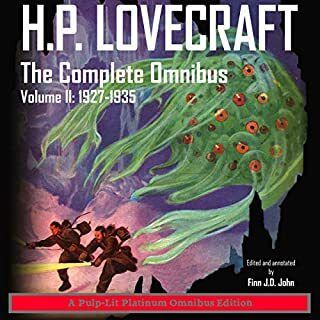 Lovecraft: The Complete Omnibus Collection, Volume I: 1917-1926 in three words, what would they be? What other book might you compare H.P. 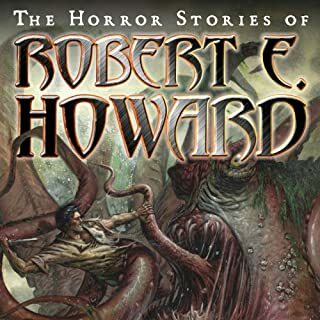 Lovecraft: The Complete Omnibus Collection, Volume I: 1917-1926 to and why? Reminds me of a "The Hobbit" reading from a different narrator a few months back in terms of performance. 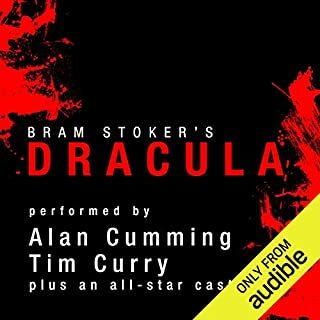 I do not remember the audiobook's performers but the style is similar. It's kind of goofy with the character voices while still staying true to the theme of it's work. I laughed at the voice of the transcendental entity being imprisoned in a dying man's body. It was goofy but that didn't take away from the source material. He hits his stride around an hour and a half in.When he does impersonations I could tell Finn was enjoying himself and it helped to distinguish characters. Longer pauses at the end of sentences would help. I could have used more time to process one thought at a time. 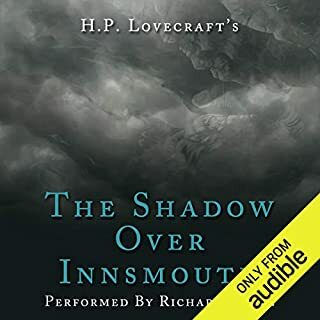 Some of the stories could have used more variety in character voices to keep the listener engaged but I'd still stand by it being a 4 star performance.His accent and tone for this reading aligned with the Lovecraft stories. Overall, I was listening to this at my job and also found it nice to listen to while 3-D modelling. Helped to get me in my creative mood while I was world building. Shows Lovecraft progressing from novice to master. I found the stories in the earlier portions of the book a hit hard to follow, as they were very short stories. 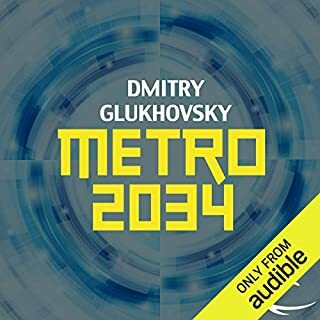 However, after the half way point of the book, the stories become amazing classics which were definitely worth a listen. I'll be picking up the second part of this book, and I would recommend buying this one to anyone. I really enjoyed everything about this book. The performance was fantastic the biographical information was interesting and I genuinely enjoyed the stories! I am looking forward to getting the second as soon as I can. I do love H.P. 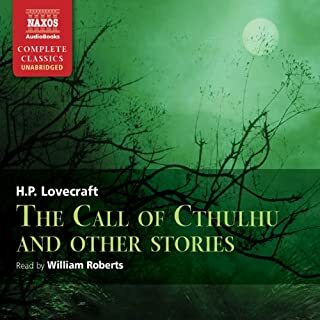 Lovecraft but have been a bit miffed in the past that there weren't any audible compilations of his fiction. Needless to say, I was pleased to finally find this Omnibus in two volumes. 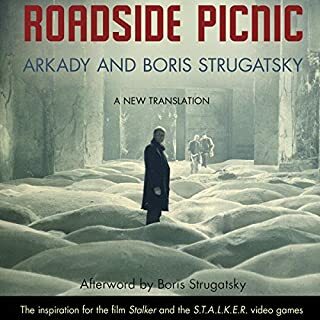 The weakness is the narrator, who apparently is an HPL scholar rather than a professional narrator. The presentation suffers for this, but it is not enough to have kept me from grabbing and then the other when they became available. What did you like best about H.P. 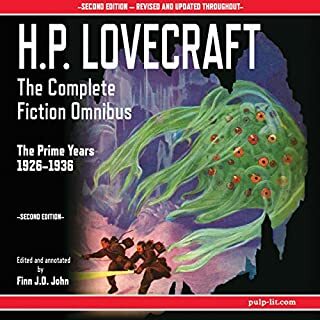 Lovecraft: The Complete Omnibus Collection, Volume I: 1917-1926? What did you like least? 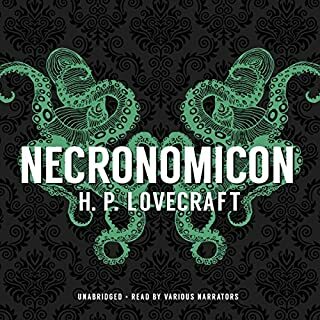 I had previously read some Lovecraft and I know that some people whose opinions I respect mark him as one of their favorite authors, so I thought I would dive in to a collection so as to get the full experience. 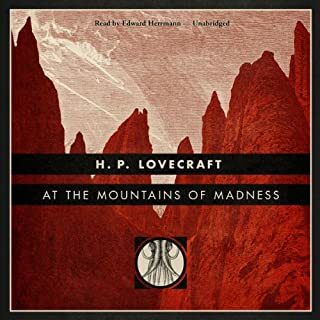 I quite liked the accompanying historical commentary on Lovecraft's life, and his important contribution to the supernatural aspect of the genre is made quite evident. That's good. On the other hand (and this is a matter of personal taste) i find his use of (what I consider to be overly) ornate language a negative factor. Some people like that level of erudition. I find it a bit forced and an overall distraction. Elizabethan (? ), when it doesn't need to be. AC Doyle could have written his Sherlock Holmes stories that way, but didn't. It just seems affected in his case. There are clearly some stories I liked better than others. "From Beyond" is my favorite. On the other hand, in many of these stories, there is the repetitive use of "unimaginable" or "unnamed" or "indescribable" or "unknown" or etc. horrors that gets a bit tedious after a while. That might be because this is a collection of separated stories written over a lifetime; it might not be such an issue for one reading the stories over a lifetime. 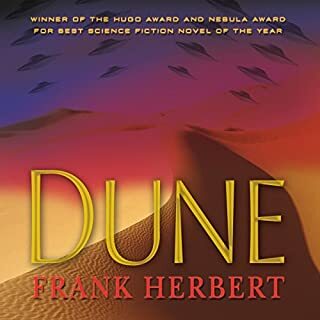 The narrator has a pleasant voice and is easy to understand, but this narration has a rhythm of timings, stresses, inflections, and intonations (or the lack thereof) that frequently does not match or is inappropriate to the semantic and/or emotional content of what is being read. Peculiar. Sometimes sounds like something a computer synthesis might fail to process correctly. Do you think H.P. 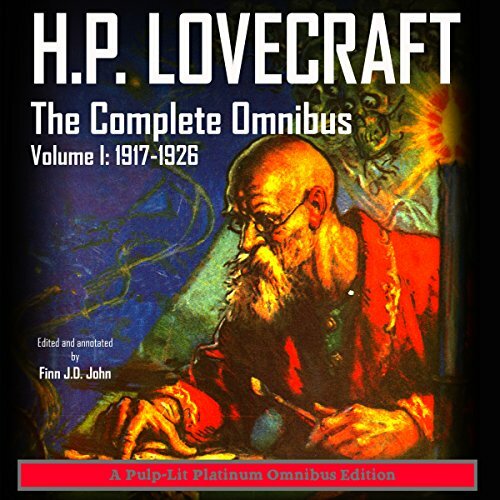 Lovecraft: The Complete Omnibus Collection, Volume I: 1917-1926 needs a follow-up book? Why or why not? There IS a follow-up book, Volume II, but personally: I've had enough for now. Anyway I've already read the Cthulhu stuff. Great stories! I can't believe it has taken me this long to read his works!